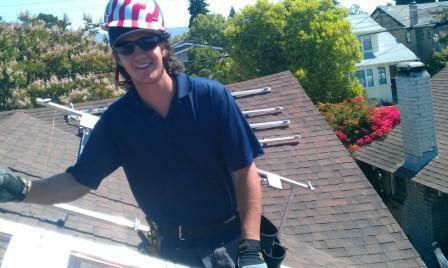 About SePac Energy Systems, Inc.
10 Years, workmanship, one year roof, as prescribed by the State of California. In business since 1979, our family owned company has the knowledge, skills and strength to provide for your every need. 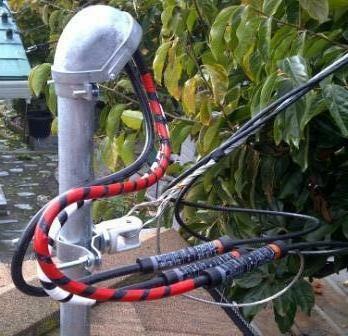 As a electrical contractors, we can evaluate not only your home or businesses suitability to alternative energy but determine if the electrical system will support the additional energy source. 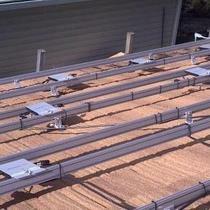 We install roof, ground mount and off-grid systems. 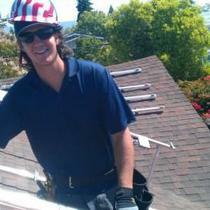 We do not hire subcontractors; our installations are completed by our staff. 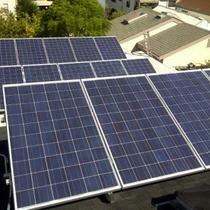 SePac is a full service solar contractor.  We provide design, engineering, installation and service for residential and commercial systems. 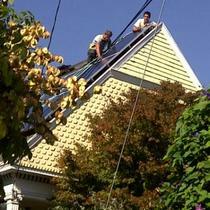 ADDITIONAL SERVICES: We provide solar troubleshooting, maintenance and repair services for companies such as Sunrun and SunPower. 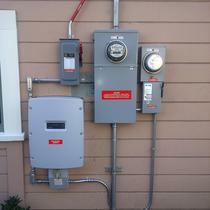 We service systems for homeowners and businesses abandoned by failed contractors. 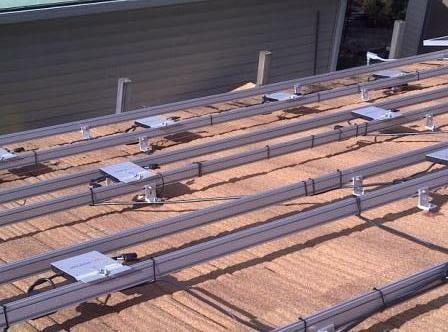 Our service work informs our solar installation practices: we find both good and bad ideas on systems installed by others and use that knowledge to build ever better, more resilient systems. CAR CHARGERS: From Tesla to BMW, Ford, Nissan, Chevrolet, VW & more, we charge them all. 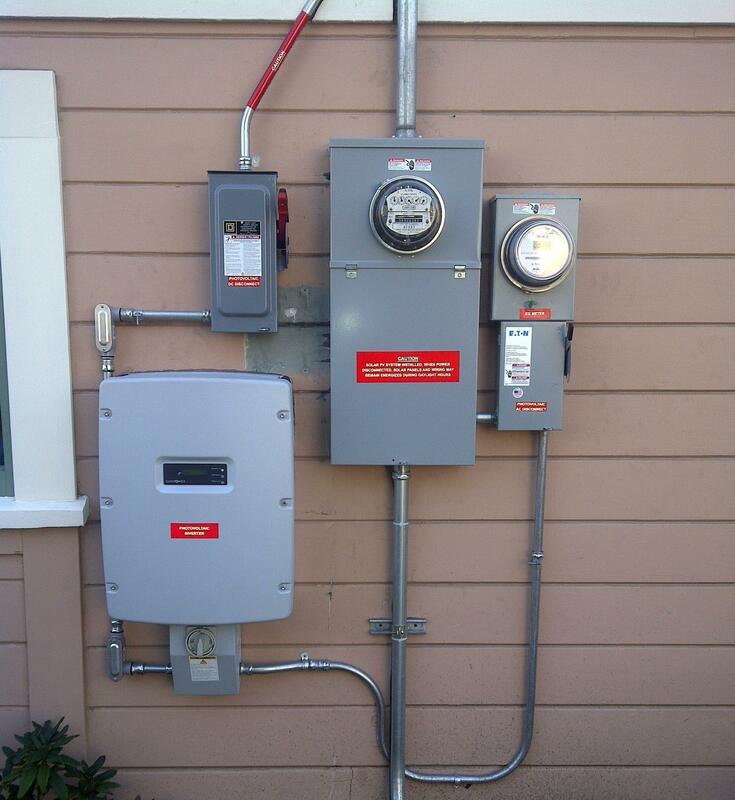 ELECTRICAL SERVICE UPGRADES: We provide service panel upgrades for homes or businesses with a Main Electrical Service Panel that is unable to support the demands of a solar system. "Michael is an engineer, not a salesman"
Michael is all about getting an affordable system installed, using the best value-for-the money components. My system produced slightly more than he estimated last year, was less expensive (per watt) than the competition, and is using components with a very good reputation (SolarWorld + SolarEdge). Unlike any salesman that I talk to, Michael, upon seeing our electrical box, suggested considering upgrading it because it's a fire hazard. Really?! I had a look on the internet and sure enough there were big warnings saying the brand I had was known to be dangerous. (btw, he wasn't trying to include it in the quote, it was just something he noticed while looking at our house). 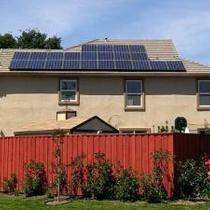 "The new Solar Energy life"
This was the best decision we have made, to go Solar. Our Solar Panels was installed by SePac We were guided through the process from beginning to end, the professionalism and service of SePac were excellent. "Awsome service and follow up." 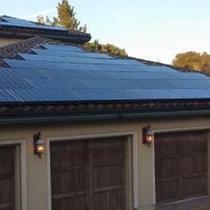 I was referred to Michael Sheridan of SePac Energy Systems, Inc. by a very experienced and knowledgeable Engineer that knew I needed help putting a solar system on my house. Mike blew away the competition on price and service. He suggested improvements on the design of my system and after it was installed, his office did all of the PG&E applications to go on line and he continued to monitor the system and give me updates. 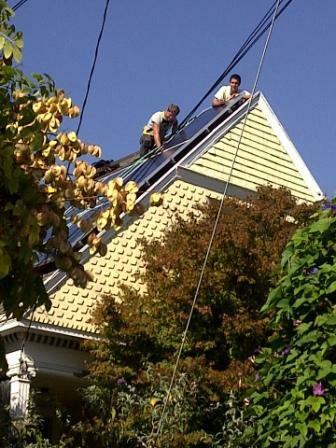 "You can't find a better company"
Michael Sheridan and his son Henry installed 26 solar panels on our roof about a year and a half ago. They were terrific. They were here when they said they would be, they were careful, efficient, answered any questions we had and they had the job done quickly as well. I think the whole job took three days and we loved working with them. We are so excited with the savings on our electric bill, too: after years of $300-500 (hot tub took a lot of juice), we're now at about $4-5 a month! 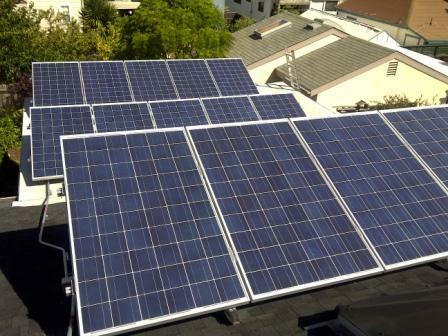 Installers are important; when you've spent money for a solar system, you want to know that it was installed correctly and well. There is no question in our minds that Michael and Henry know what they're doing; our system runs perfectly. As importantly, they are just good guys and we now count them as good friends. We couldn't be happier with their work and have recommended them to two sets of friends who have had them install systems as well. 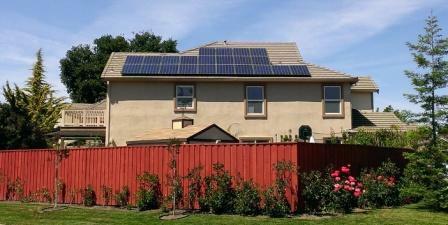 "Blair Residence Solar Array Installation and Maintenance"
SePac Energy installed our system in December 2012 in a very professional and efficient manner. 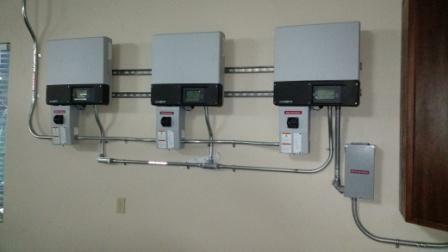 The installation of our 10 kW system was completed in two days without a hitch. The system continues to operate smoothly as guaranteed. 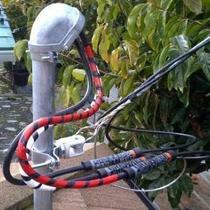 We did have a hardware problem where a piece of communication equipment needed to be replaced. SePac analyzed and resolved the problem in a efficient and timely manner. The folks from SePac performed a quick and clean install and worked with me on meeting my desires for a clean roof without visible conduit. When I did have some problems with inverters not reporting, Michael from SePac consulted with me to suggest placement alternatives that resolved my issues. 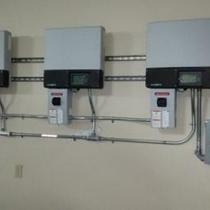 I would not hesitate to use them again on any Solar needs.